We are proud to announce that Mike Couldry Plumbing and Heating Ltd is now fully endorsed as a Which? 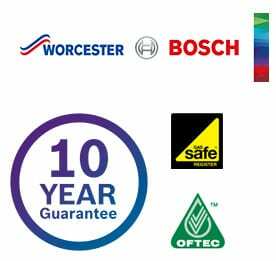 Trusted Trader giving our new and existing customers even more benefits and assurances. As a Which? trusted Trader. our company has been through a rigourous application process so you can be confident you are hiring a reputable trader. For more information, click on the Which? logo on our home page.